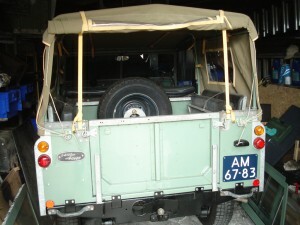 Finished the S2a Land Rover project, the 1965 SWB 88 Land Rover is now back on the road. Canvas hood and pastel green color. Next job will be getting a MOT (APK in Holland). It has been a busy summer, lot’s of ‘normal’ work and still working on a few other vehicle projects. 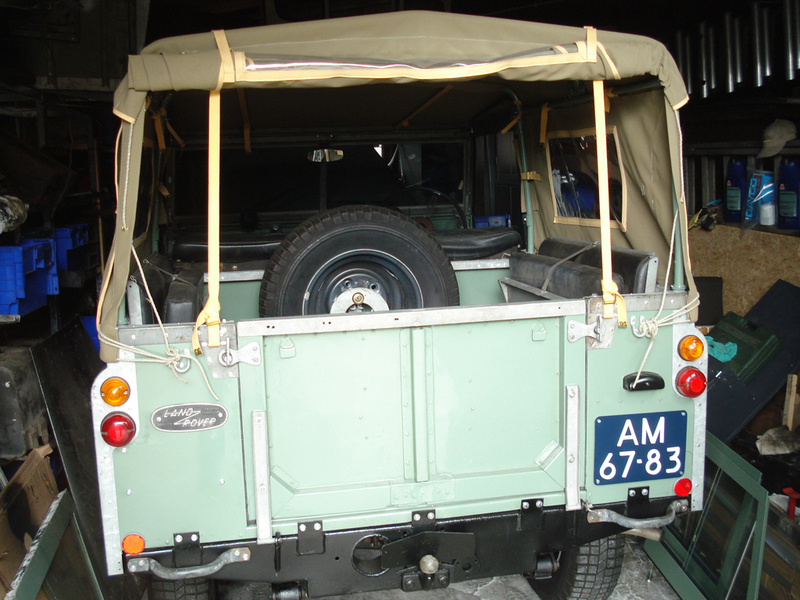 This little green Landy will be used in and around town on sunny days…. no door tops and a bit ‘The Gods must be crazy’ look! Next PostNext another white Christmas?